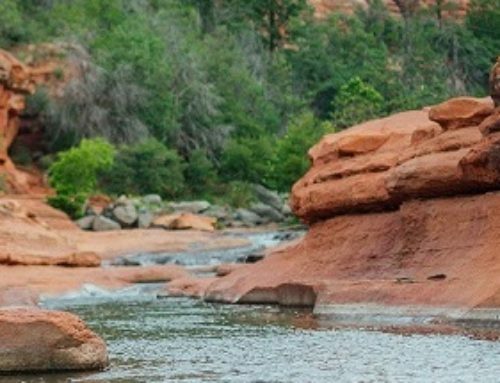 Did you know Sedona is located near two different Native American ruin sites: the Palatki Ruins and the Honanki Indian Ruins? These two villages were lively centers of daily life and culture from AD 1150 – 1300. 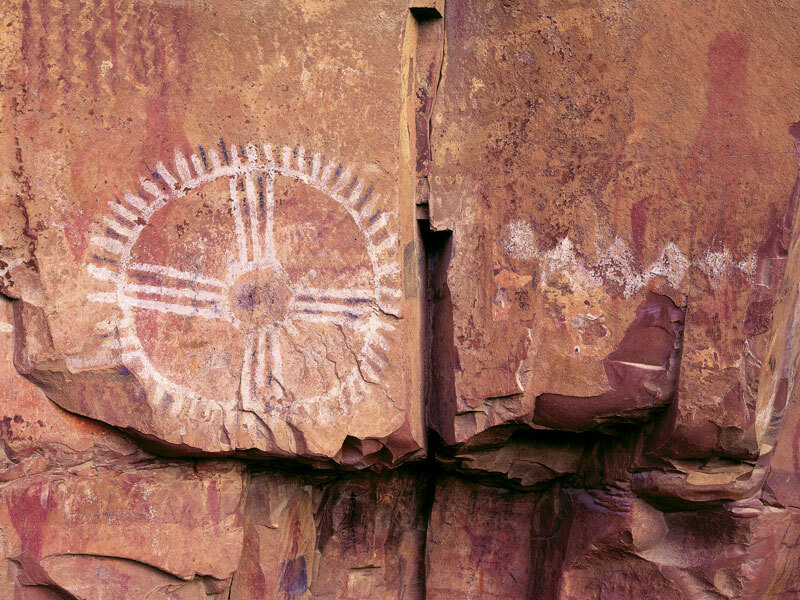 The Palatki site features ancient cliff dwellings and pictographs. The three different trails in the site take you to three different experiences. The first takes visitors up to the Sinagua cliff dwellings; the second leads to a view of the dwellings from higher up; and the third takes you to the alcoves that shelter the cave paintings from the cultures that once occupied the Verde Valley. The Honanki Indian ruins is a sister site from around the same historical time, which also displays cliff dwellings and rock art. These sites were the homes of the Sinagua people – the ancestors of the Hopi people who still live in the area today. 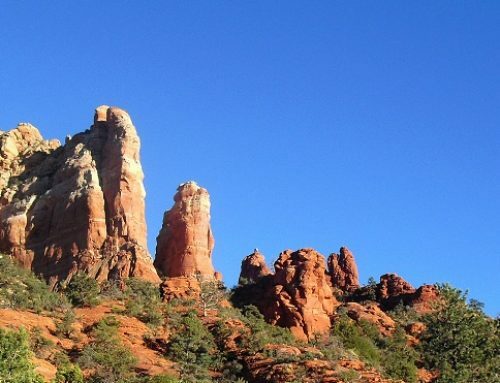 In fact, Sedona is located near one of the largest Hopi reservations in the country. You can take a jeep tour, or hit the road on your own! From Sedona head southeast on Jordan Rd toward N State Rte 89A, turn right at Dry Creek Rd., drive to Boynton Pass Rd, turn right onto Forest 525 Rd/Loy Butte Rd. The drive is about 30 or so minutes. Reservations are strongly encouraged. 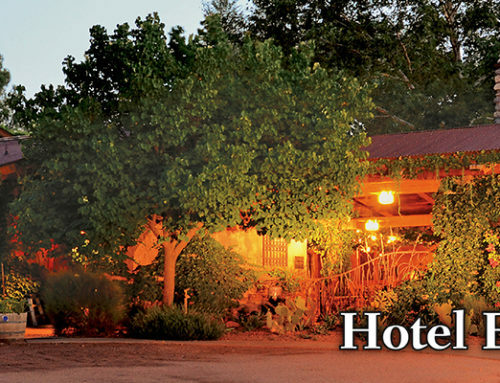 Before you visit, please call for reservations at 928.282.3854. 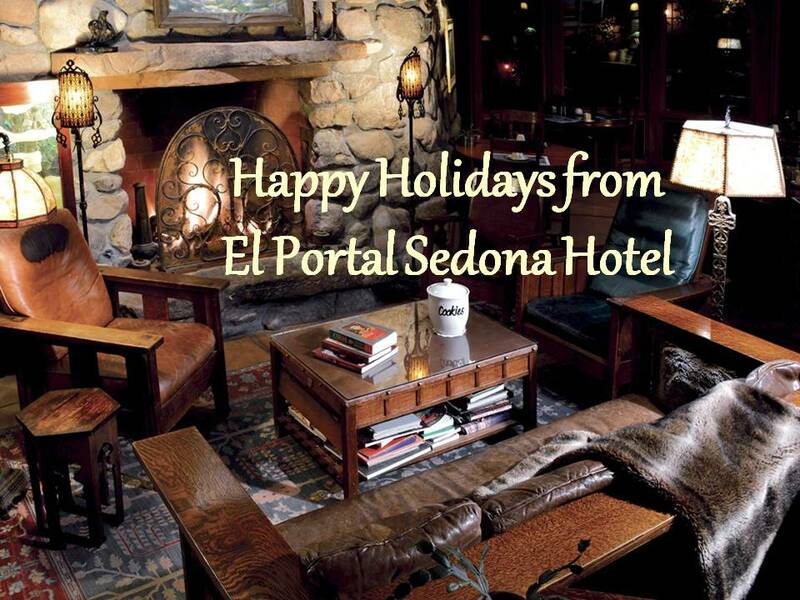 Let El Portal Sedona Hotel act as your home while you explore Sedona and countryside. 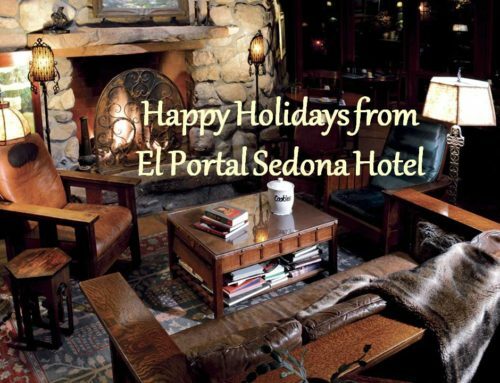 The boutique hotel is centrally located and with knowledgeable staff who offer personalized concierge services for the Sedona area, El Portal Sedona is the perfect place to rest and relax!